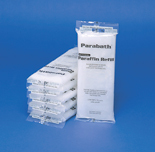 Convenient unscented paraffin blocks for use in all paraffin units. Packaged (6) boxes (36 pounds) to a case. 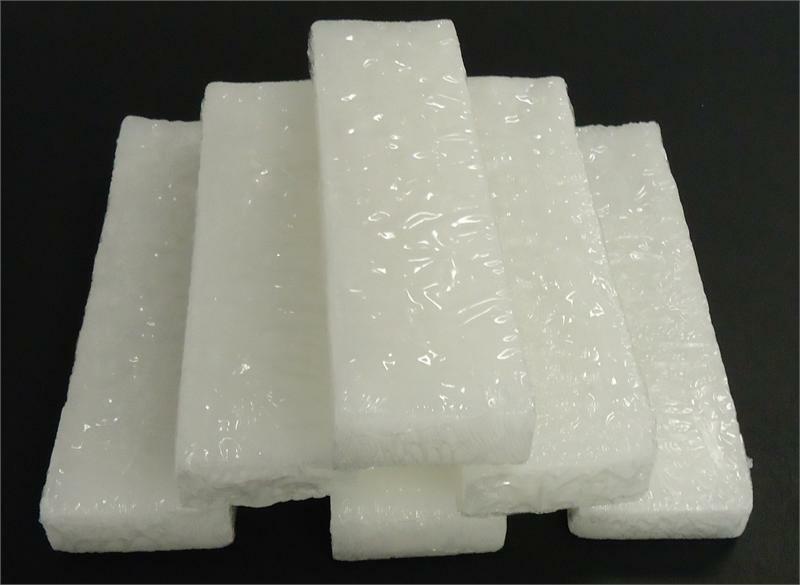 Unscented paraffin is available in case quantities. See product options above.